GOOD JOBS. GOOD CHOICES. GOOD COMMUNITIES. Event, conference & promotional wristbands. A BETTER CHOICE FOR YOUR BRAND. When it comes to sourcing custom designed wristbands for your brand, you now have a genuine ethical choice. 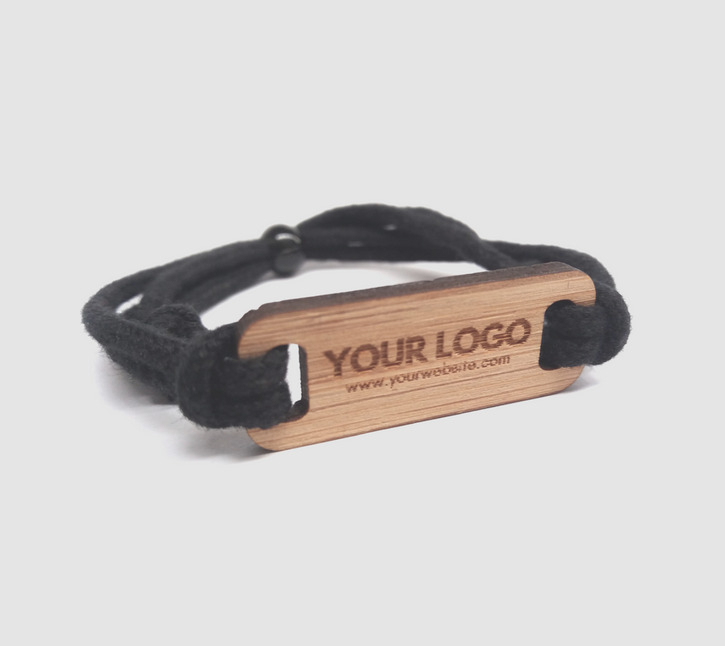 Common Good wristbands are custom cut to suit your brand, and produced using planet-friendly bamboo and cotton. More than that, each wristband helps create good jobs and good choices for the people of Kolkata - helping make good a little more common in their neighbourhood. Make your brand part of the Common Good too. People wear our wristbands long after their initial purchase, giving you valuable extended brand awareness. By buying Common Good wristbands you're also showing your customers that you care about the people and places behind the products you buy. Best of all you become part of the Common Good movement. Creating good jobs so that the people can make good choices for their families and community. Helping make good a little more common in their neighbourhood. We keep things simple and direct, we live and work in and with our community. If you want to experience this in action, come and visit! Ordering is hassle free. Just contact us to get a quote, place an order and sort your artwork - our team make it simple for you. Whether it’s 500 or 500,000 wristbands you need, we’ve got you covered. We are for our people. Poverty has removed their ability to make the choices they want to make for their families. Common Good is committed to making sure that poverty will no longer be the main influence in their lives. Our people will be able to make good choices for themselves, their families and their community. Not just because of the extra money, but also the increased dignity, empowerment, personal development and training. We are with our people. We share this neighbourhood together. We shop at the same markets and play in the same streets. Therefore, together, we are going to work to make our neighbourhood as good as it can be for all of us. Not just the people we work with, but the whole community. Profits from every wristband goes towards community services like sanitation, clean water, and education. Making good a little bit more common for everyone in the neighbourhood. We all buy things, so let's make sure that the things we buy are as good as they can be for our planet, good for the people that make them and good for the people that buy them. We take pride in our work to ensure our products are good quality, and we work hard to make sure we can sell them at a good price. To be part of the Common Good it has to be good for you, good for us, and good for the planet!